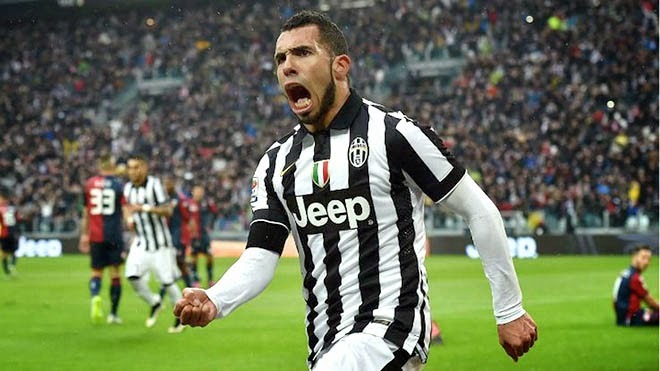 Can in-form Monaco continue their cracking form against Juve? Home » Champions League » Can in-form Monaco continue their cracking form against Juve? Monaco are one of the in-form clubs in Europe at the moment, as they’ve overcome their shaky start to the season in Ligue 1 to leapfrog Marseille into third place. On top of that, against the odds, they knocked out Arsenal in the last 16 of the Champions League. Now they travel to Serie A champions Juventus in a first leg quarters clash, and are 8/1 chances with Coral to cause another upset and win in Turin, and 11/4 to qualify to the semis. The last time these two teams met was also in this competition back in the 1997/98 season, when legends Thierry Henry and Alessandro Del Piero netted for Monaco and Juve respectively. French outfit Monaco came out winners in that second leg, but Juventus went through to the final on aggregate after their 4-1 victory at home. The Turin titans are odds-on favourites at 4/9 to triumph here again, and 40/1 to do so by that scoreline. They are also odds-on at 1/4 to qualify for the semis. Speaking ahead of the encounter, Monaco boss Leonardo Jardim said: “Juventus are among the biggest sides around. They are favourites for our tie. We’re lucky to play the second leg at home. “We’ll try to make the most of this quarter-final. They have top-quality players who have plenty of unity and togetherness. Jardim’s midfield general Joao Moutinho (13/2 to net anytime), meanwhile, elaborated on his comments, adding: “We say that they are the favourites, but then Arsenal were also favourites. “For us it will not be easy, but we will give 200 per cent in order to achieve our goal. We want to play the semi-finals. The main man for Monaco up front will be former Manchester United star Dimitar Berbatov, who scored against Arsenal at the Emirates this season. The Bulgarian is 11/4 to net anytime here too. For the hosts, Berbatov’s ex-teammate at Old Trafford Carlos Tevez has had a terrific term, as he has got 25 goals in all competitions. Six of those strikes came in the Champions League, and the Argentine is odds-on at 8/11 to net anytime and 3/1 for a brace or better. Spain duo Alvaro Morata and big Basque Fernando Llorente have also enjoyed a decent season. They are both even-money chances in the anytime market.